Harmony Day, 21st March, celebrates Australia’s cultural diversity. We believe our diversity is our strength, and we are so blessed and fortunate to live in a diverse multicultural community here in Shepparton. 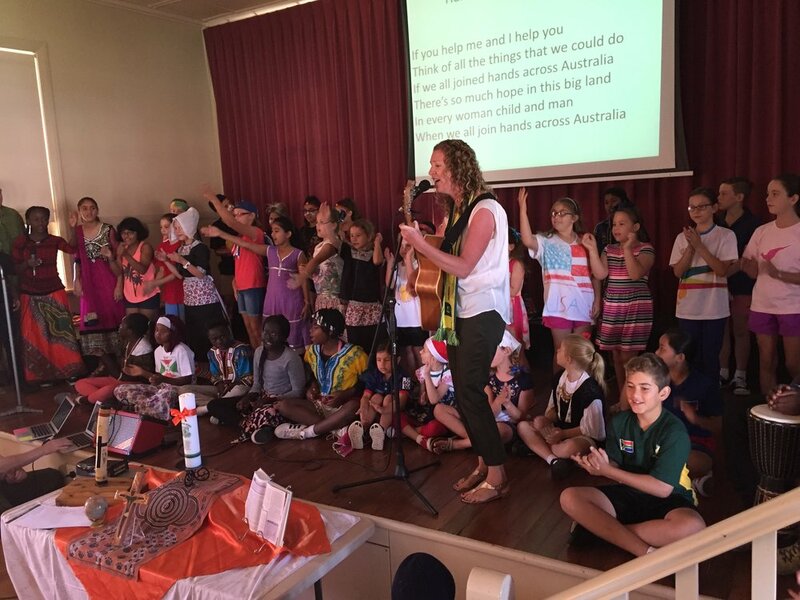 Each year we celebrate Harmony Day, a special day for us to reflect, acknowledge and embrace inclusiveness, respect and a sense of belonging for us all in our multicultural school community here at St. Brendan’s.